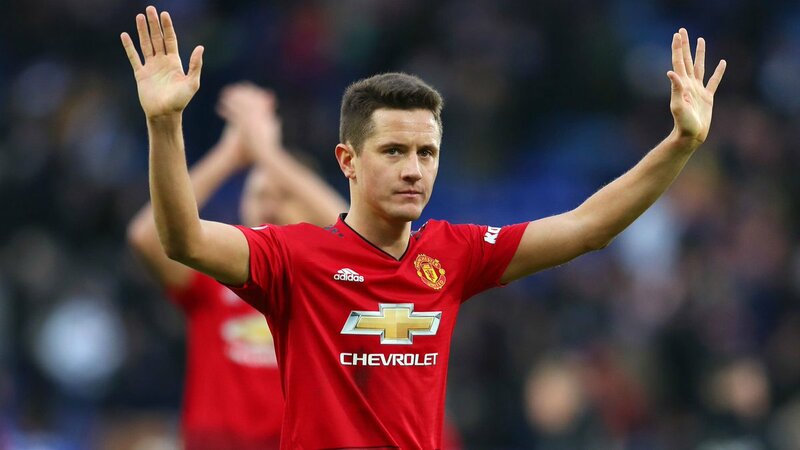 Arsenal have reportedly outlined their intentions to move for Ander Herrera on a free transfer from Manchester United in the summer transfer window, according to The Daily Mail. The Gunners could enter the race to sign the Spain international on a free transfer this summer. The north London outfit are interested in a potential swoop to sign the versatile midfielder at the end of the season when he becomes a free agent. Herrera has reached a “deadlock” in his negotiations with the Red Devils about a new deal ahead of the summer. Arsenal could face competition from Paris Saint-Germain for Herrera’s signature. Given that PSG head coach Unai Emery is thought to have a limited budget, Herrera would certainly fit the profile of player that Gunners are looking to sign. Herrera, who has a wealth of experience in the Premier League, has scored 20 goals in 186 games for United since his £30m move to Old Trafford in 2014.